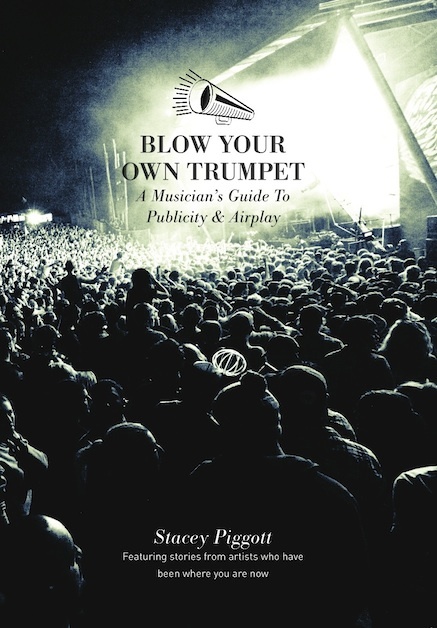 Blow Your Own Trumpet - A Musician’s Guide to Publicity & Airplay is a book for self-managed artists, budding music managers and music industry students. It was written to dispel a few myths and provide a collection of tools to help the reader promote their own music or that of the band they are representing, without handing over cash to a third party. A book of ideas, guidelines, philosophies and stories telling the many pathways one can choose to create a media presence in Australia.